right in the heart of Forster! Welcome to your weekend by the coast… everyday! Just imagine… Creating your perfect outdoor lifestyle for your whole family in Forster’s soft climate. 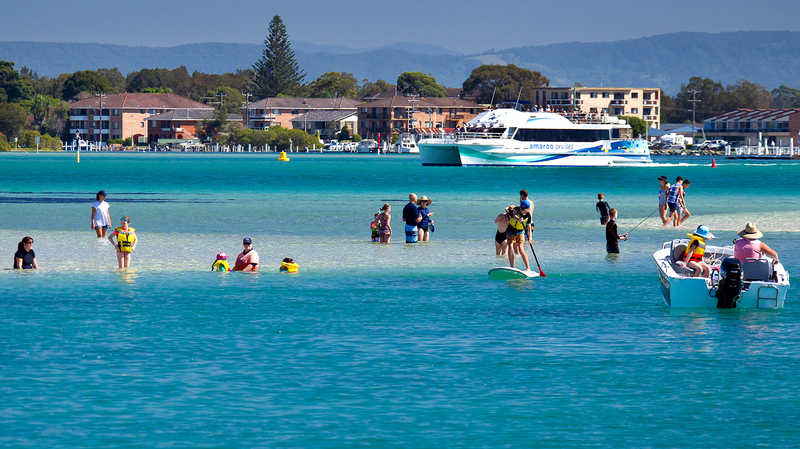 Take a relaxing coastal boardwalk or discover the local shops, cafes galleries and markets. Everywhere you turn, you’re surrounded by the beauty of nature, with parks and sparkling lakes at your doorstep. Stocklands Huge Forster Shopping Centre is only minutes away. Affordable, easy to build-on blocks. Do not miss this fabulous opportunity! Counsellor/Psychotherapist, specializing in working with grief and loss, birth trauma and perinatal mental health.